How To Write Your Own Web Copy Replay: Only Available Till Fri 29th! This offer has now ended. To keep up to date when an offer like this will happen again, you’ll want to be registered here. Below is also where you sign up to get your hands on a handful of spaces available to work with me on your web copy or sales copy. It’s a very limited (and heavily discounted) package that again will only be available for the next 24 hours. Click on the image or the link above to watch the replay! I’m keeping this sales page super short because if you were on the webinar or signed up for the replay you’ll already know about this and I’m not going to insult you by overselling this. If you’ve been thinking about revamping your web copy or sales copy but can’t afford a full-time copywriter or full value one-to-one coaching just yet, this is the package for you. You’ve got the materials to get you up and running with your website, and your sales copy and you’ve got me on hand to guide you through it as needed. 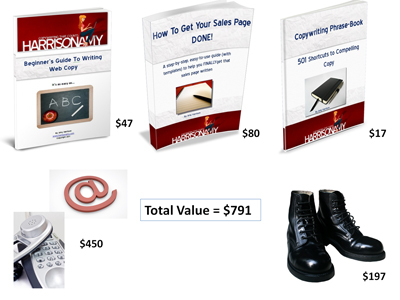 I know we can make big leaps in your web copy or sales copy with this package. Yes Please Amy, I Understand This Is The Closest You Get To “Actual” Spring Cleaning And I Would Like The Web Copy and Sales Copy Package Extravaganza! Want To Keep Things Super Simple? 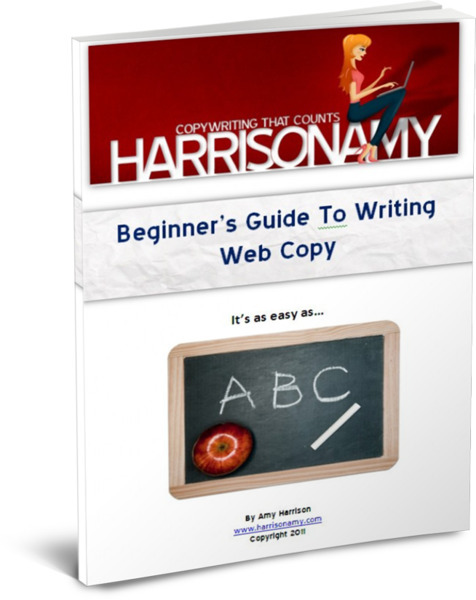 If you just want your Beginner’s Guide To Writing Web Copy, you can get it at the introductory price of $27 but you still have to act fast, as after Friday, I’ll be pulling it down for a while and even when it comes back on the scene it will be for $47. Get your copy for just $27 today.